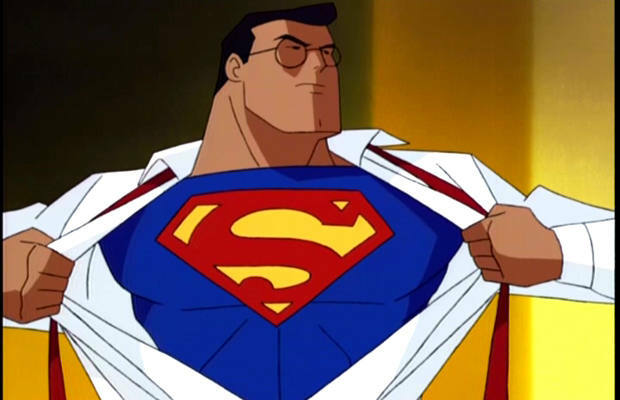 Having premiered only four years after the legendary Batman: The Animated Series and four years before the equally brilliant Justice League cartoon, Superman: The Animated Series definitely flies under-the-radar compared to its contemporaries. Featuring fantastic voice-acting (Tim Daly, Clancy Brown, Dana Delany, Michael Ironside) and large-scale action scenes, this show is the best representation of the comic version of the Man of Steel in any medium outside of the books. Pitting Superman against villains like Lobo, Titano, and the Parasite, producer Bruce Timm went far back into the character’s history in a way that the movies and recent comics haven’t. It’s a shame that over the years this show has been the red-headed stepchild of DC animation because it’s just as good as anything else the company has ever put out.